During the few years I taught junior high school English, I became friends with a fellow teacher I’ll refer to as JM just in case anyone knowing her should see this. She had a boyfriend back home–wherever “home” was–and we had no romantic interest in one another. But we enjoyed talking, and I frequently visited her and her roommates. We shared a pleasant relationship. At some point during the school year I learned that JM had resigned unexpectedly and returned home. No other explanation was given, and I soon quit visiting her former roommates. One Friday night months later, my telephone rang. Although I’d been snoozing, I was completely awake when I answered and heard JM on the line. She told me she’d come back to the area to visit her roommates and wanted to say hi to me. She gave a reason for her sudden departure from the area, but I’ll refrain from mentioning it here except to say that it made sense. We probably talked for half an hour. Maybe longer. I told her about the call. Together we tried to figure it out. I was still positive that I hadn’t been dreaming. I KNOW when I’m dreaming and when I’m not. And it wasn’t a student playing a clever prank. JM had talked about things no student could possibly have known about. To this day, I can’t be sure what happened, but I’ve made an assumption I can neither prove or disprove. JM felt like talking to me for whatever reason–we had been friends, after all–and called from “home,” claiming to be visiting her roommates to avoid making me suspicious about calling. I still puzzle over this whole thing. JM, if you happen to see this, please contact me via my website. And if any of my other readers have any thoughts about this unsolved mystery, please leave a comment. Or if you have an unsolved mystery of your own. 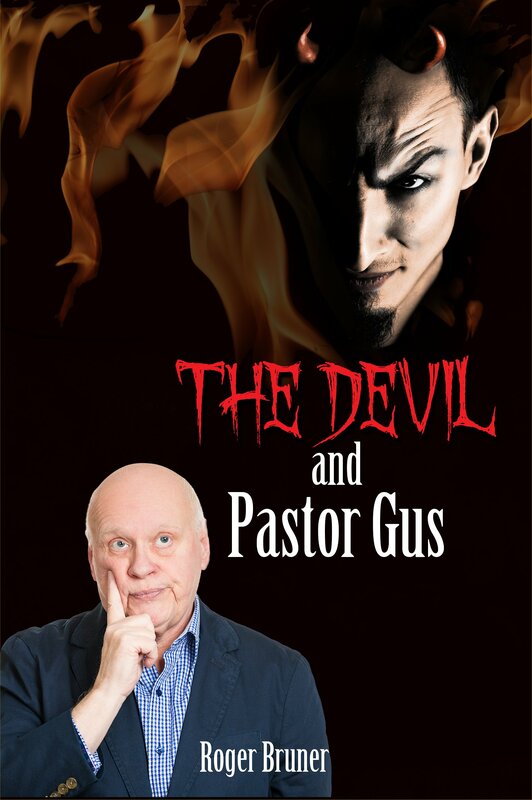 My newest novel, The Devil and Pastor Gus, is available at at Amazon and Barnes & Noble.